Ryssa B. a native of Decatur, Georgia. Poet, Playwright, and Author who believes everyday is an opportunity for creative play and her mind is the best playground. Engaging audiences with humor, wit, inspiration and wisdom. With a swift stroke of her pen, fierce attitude, combined with being community conscious, Ryssa B. is paving an unconventional road to a legacy for all to be self aware. Current works of art includes, “Perspective, Extended Lens,” a family friendly performance for all ages to enjoy. This exciting performance consists of a team of talented Professional Dancers bringing Ryssa B. Spoken Works of Art to Life with multiple exciting Dance Styles such as POINTE, TAP, SALSA, and a TANGO. As an Artist and Lover of the Arts (whether visual or performing), Ryssa B. can be heard every Saturday on Love860am, Love860.com, TuneIn and Iheartradio. 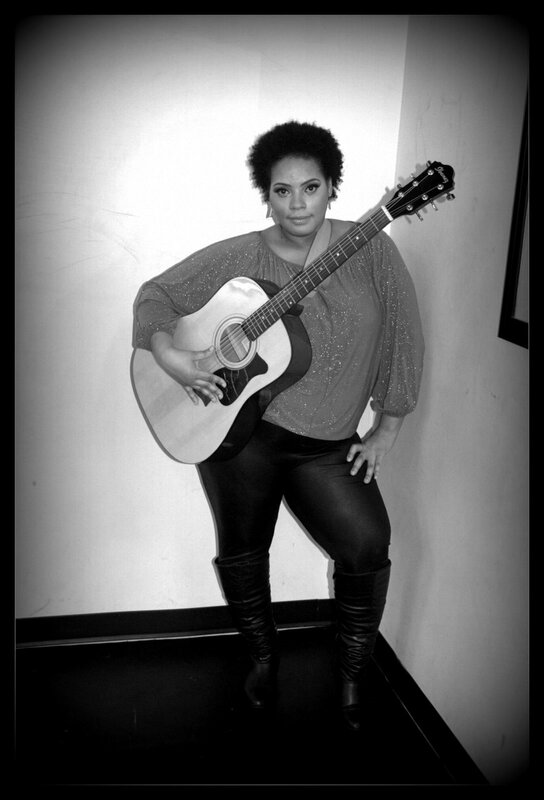 Joyously, Ryssa B shares her platform as a Radio Host exchanging views, talents and ….ART. Along with the current Theatrical Production, “Perspective, Extended Lens,” and Hosting “Art is Life,” Radio Show. Ryssa B is often called upon as a Media Correspondent combining multi-facets of her personality, writing, analytical skills and Bachelors Degree to make sure the true essence of the story is brought to life.